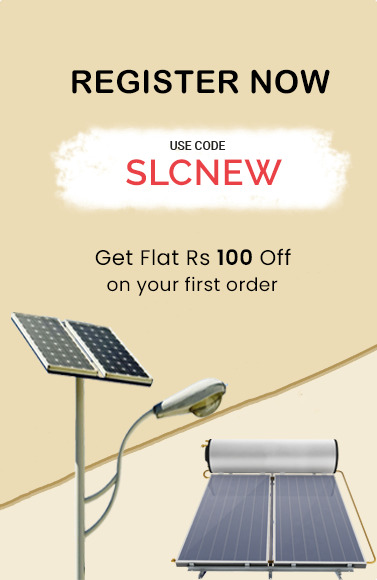 Supreme solar dealers in Bangalore, Supreme solar water heater installation, Supreme products, the solar water heater 100 ltr price, supreme water heater. Supreme water heater is available in 100 L, 150L, 200L, 250L, 500L, and 1000 L. Supreme solar water is heater suitable for homes, apartments, and buildings. It has an efficient heating element for longer life. Supreme heaters are corrosion proof. 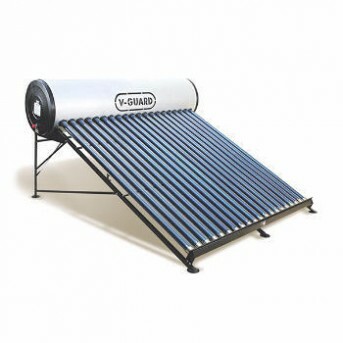 The solar water heater is an extremely useful and convenient way of heating water. The Supreme water heater is a must have product for your home. Thanks to its advanced technology. 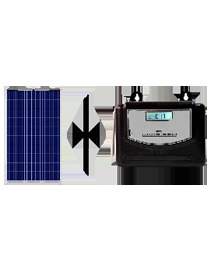 Supreme solar water heaters made with high density compressed PUF insulation which helps it to store hot water up to 48 hours. 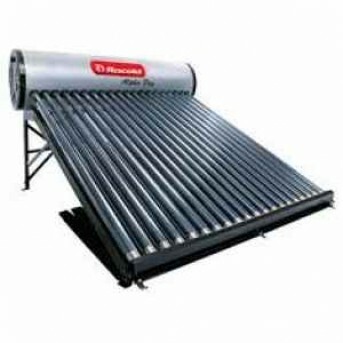 The solar water heater is energy efficient. 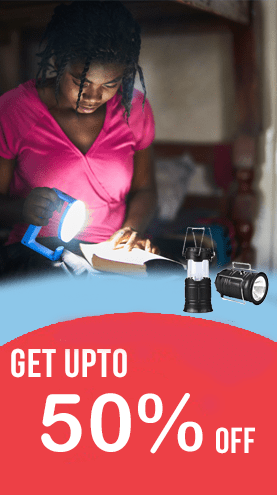 It is safe and easy to use. 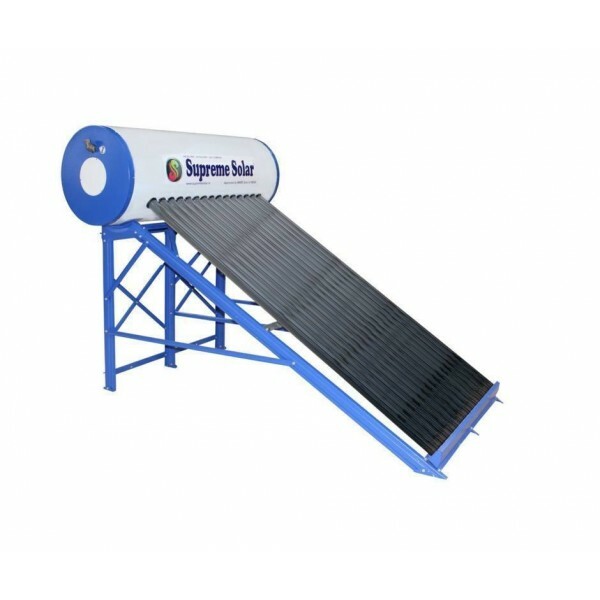 Since Supreme solar water heater is made from anti-corrosive material, this water heater is durable and will efficiently work for long. 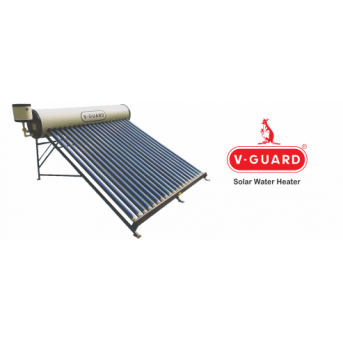 This solar water heater complies with all standards of quality and safety, thus proving to be safe for use at home. The Supreme solar water heater is a safe and economical option for heating water. 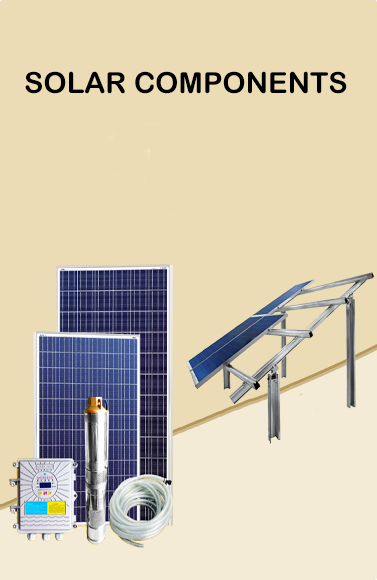 Solar water heater is a device used to heat water by trapping sunlight in it. 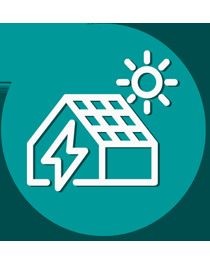 Solar water consists of an insulated box that is painted black from inside. The copper pipes or tubes are fitted in this box in the form of a coil. The copper's pipes painted black from outside. The box is covered with a glass lid to prevent the loss of sunlight or heat due to convection and radiation. The ends of the tubes are connected to the storage tank. The cold water enters the storage tank from the bottom and flows into the tubes. The sun rays fall on the heating system and get trapped inside the box. As a result water inside the tubes starts getting heat up and becomes lighter. The heavier cold water from a storage tank which is at relatively lower temperature flows down into the tubes. And the hot water that is lighter flows into the storage tank. The circulation of water continues. The process by which the water gets heated is called a thermal siphon effect thus we get hot water by trapping solar energy. 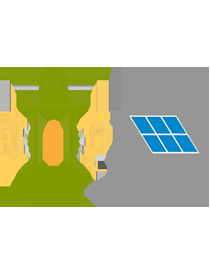 The solar energy is renewable, non-polluting and abundantly available.